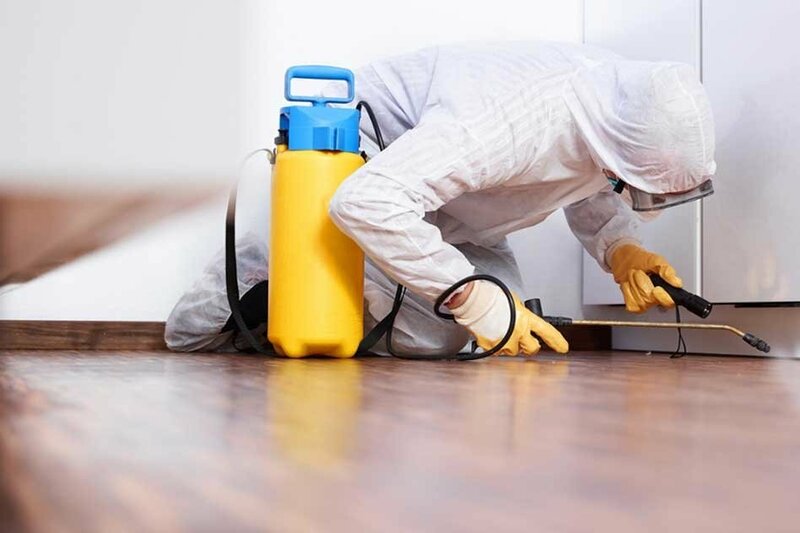 Are you looking for Pest Control Services in Melbourne? Hire the experts of Marks Pest Control. We implement the best pest control services all across Melbourne. Book us now and get Bed Bugs control, Bed Bug Preparation and Termites control and many more services at affordable prices. 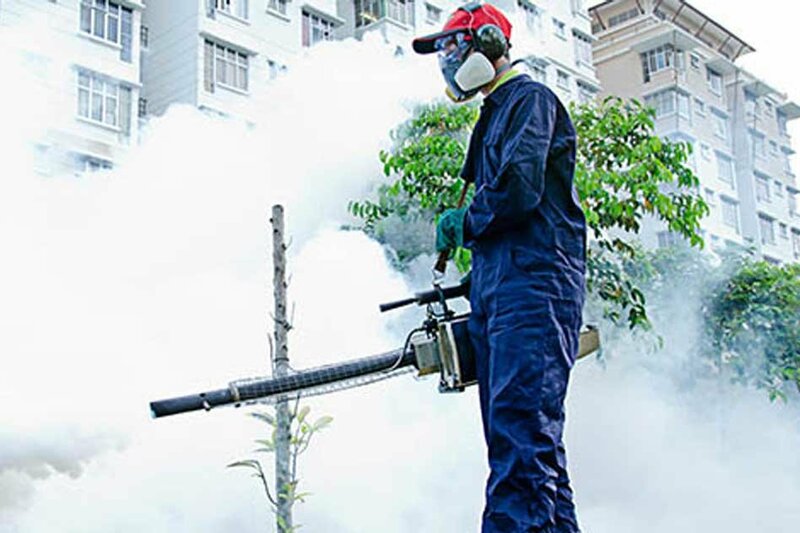 Our pest controllers are skilful and experienced to manage all kinds of eerie pests. We have a new and unique apparatus to manage pests professionally. Our experts are proficient in this field. We always provide total relaxation to our customers. We offer our professional service on weekends as well. You can call us at +61 414 530 372. You can reach us online for the bookings. Excellent and exceptionally comfortable service. The Best Pest Control Service I have experienced. My family is totally overwhelmed by their service which they distributed me at a surprisingly affordable price.Thanks Marks Pest Control . Marks Pest Control always provides great service! We have been a customer for few 2 years and would recommend them to anyone. Thank you for keeping our home protected. 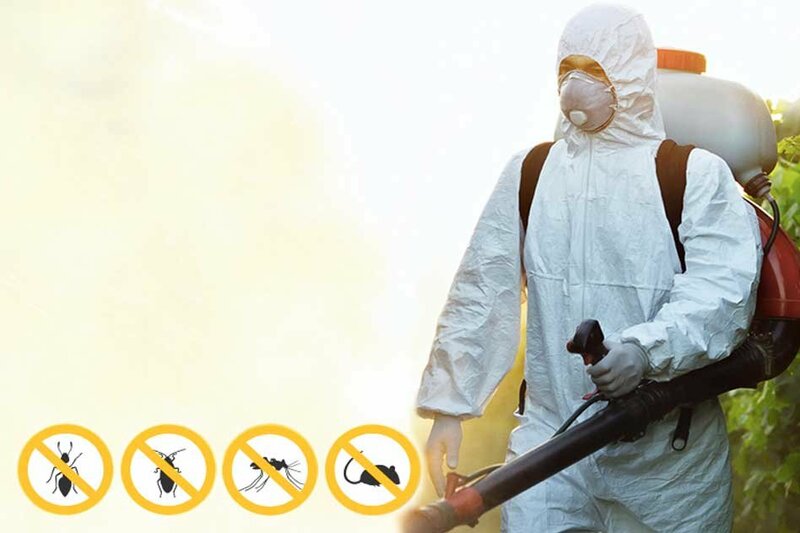 Marks Pest Control provides pest control service in all the suburbs of Melbourne. So, you can book their service if you are looking for the safe and affordable pest control service. I found them not very expensive. You will get the best value for your money.